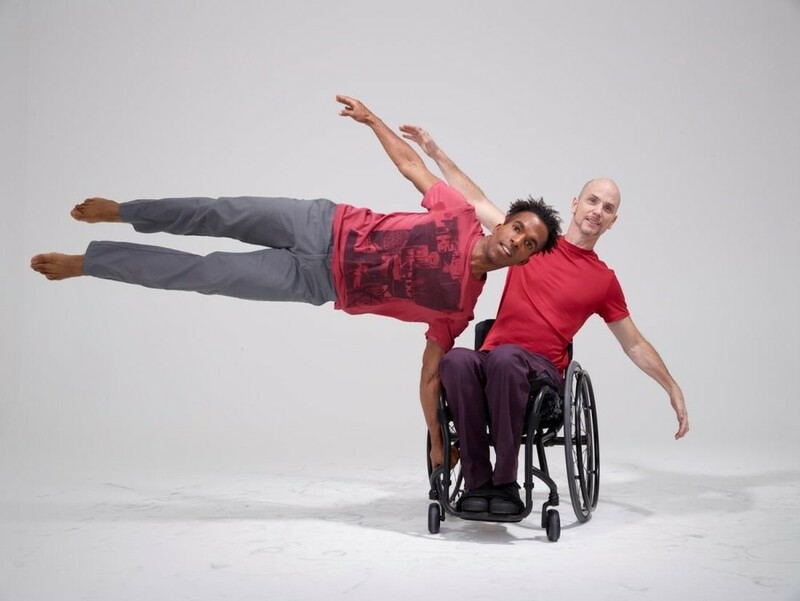 innovative ensembles of dancers with and without disabilities! This workshop is free and open to persons of all abilities! Fill out the form below to register.